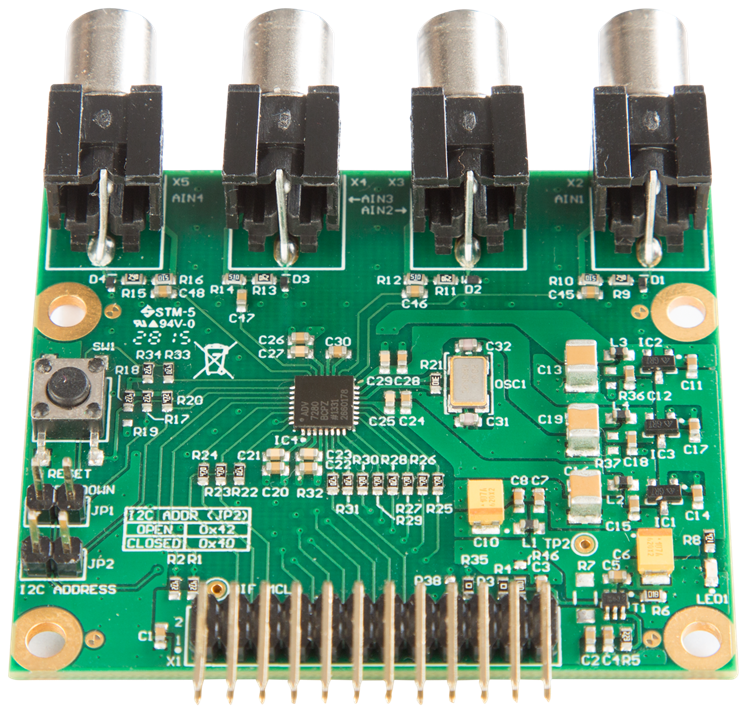 Analogue Camera Adapter (ACA) is an interface board designed to easily connect the analogue cameras to the Colibri or Apalis Carrier board using Parallel Camera Interface (CIF). The Analogue Camera Adapter accepts NTSC/PAL/SECAM standard composite video signals and converts the video signals into a YCrCb 4:2:2 video data stream that is compatible with the 8-bit ITU-R BT.656 interface standard with external HSync/VSync signals. Up-to 4 analog cameras can be connected to the ACA V2.0.